Fleets today face lots of challenges; driver retention, a shrinking pool of technicians, increased competition, increased regulation, etc. The list goes on and on. Fleets are doing everything they can to increase efficiency in the face of these challenges. New equipment such as liftgates and electric pallet jacks can help fleets maximize efficiency. 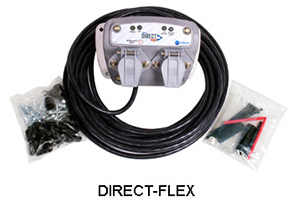 This equipment should help fleets deliver more in less time. 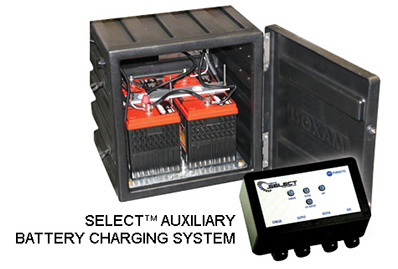 But, one dead battery can put a truck out of service, eliminating all the gains from new equipment. 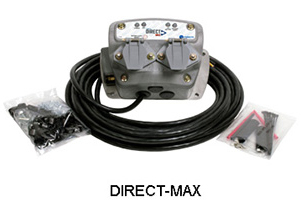 Our products help fleets maximize the effectiveness of their auxiliary equipment. 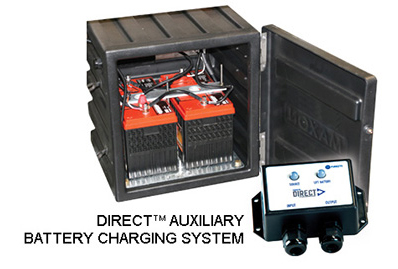 Our unique solutions ensure batteries stay charged by maximizing the power available to charge liftgate batteries and electric pallet jacks. 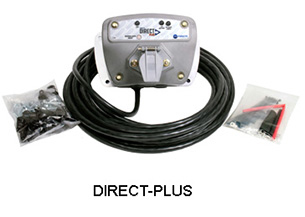 They can also help retain drivers while protecting the heavy-duty vehicle’s electrical system.